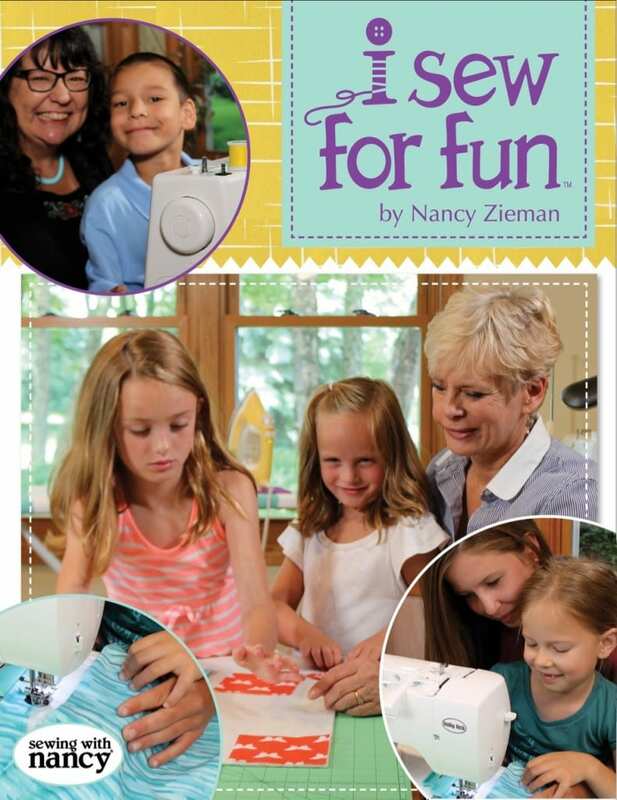 I Sew for Fun is a fantastic set of new tools and patterns by the brilliant, Nancy Zieman. 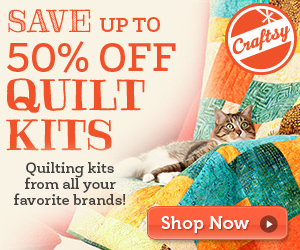 While I miss Nancy, I’m excited that her legacy is strong and still encouraging us to keep sewing! And I’m glad to share more about her most personal project with you. 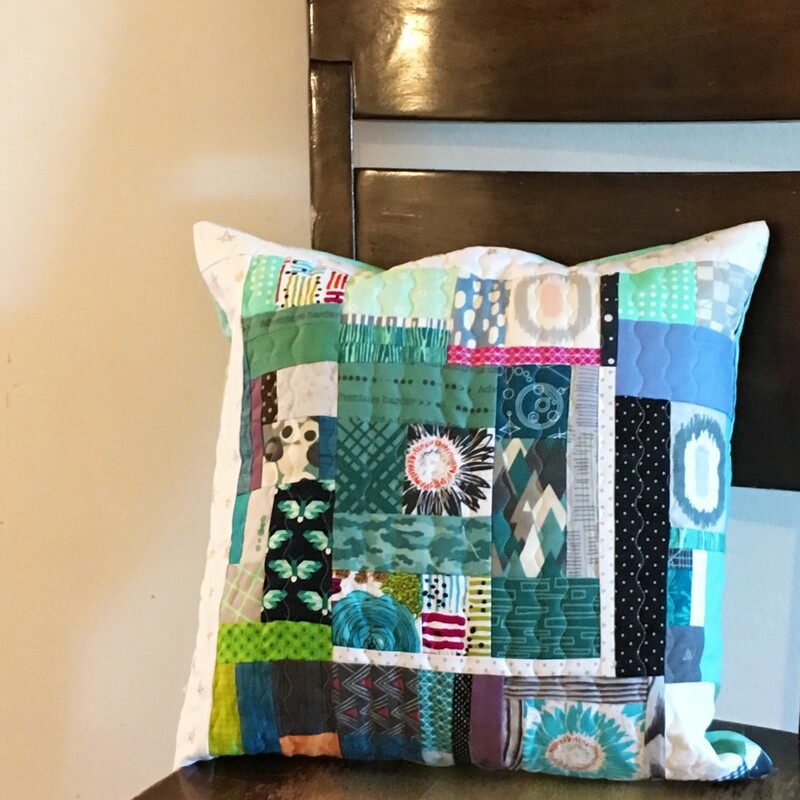 I Sew for Fun was inspired by Nancy’s sewing sessions with her granddaughters. Nancy wanted the girls to have fun sewing and not be worried about the “rules”, or doing things “right”. The book, I Sew for Fun is full of patterns but also, sage advice for the adult. Sharing her ideas for a successful sewing session for both young and the experienced. You can see full episodes with Nancy and her granddaughters by clicking through here. It’s fun to see her interact with the girls, and share her wisdom with us, as they work through the cute projects. Like many of you, I have fond memories of the ladies who taught me to sew. Yes, my mom and my grandma, but also the ladies of the local 4-H club with the patience of saints! Each of these women fostered my creativity with their willingness to simplify and slow down, just as Nancy has encouraged us to do with this set of tools and patterns. Nancy thought of everything! There’s a pattern book, children’s book (above), embroidery designs and notions to keep little hands safe. I love the sewing machine foot and seam guide especially. The snap on foot, and adhesive guide are both designed to keep little hands away from the needle, and increase accuracy at the machine. There’s nothing more exciting than the smile that lights up a child’s face with a completed project! 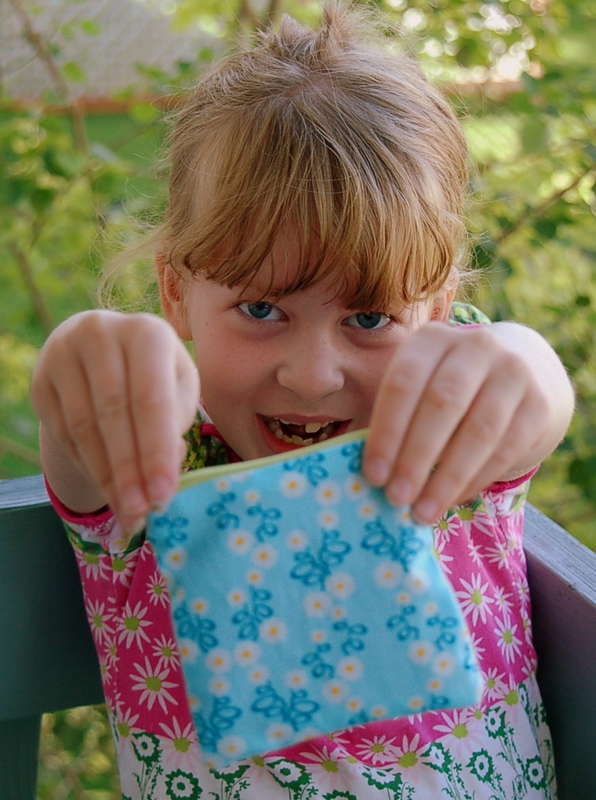 A few years ago, I spent the summer sewing with my kids, and we had a blast trying out different projects. 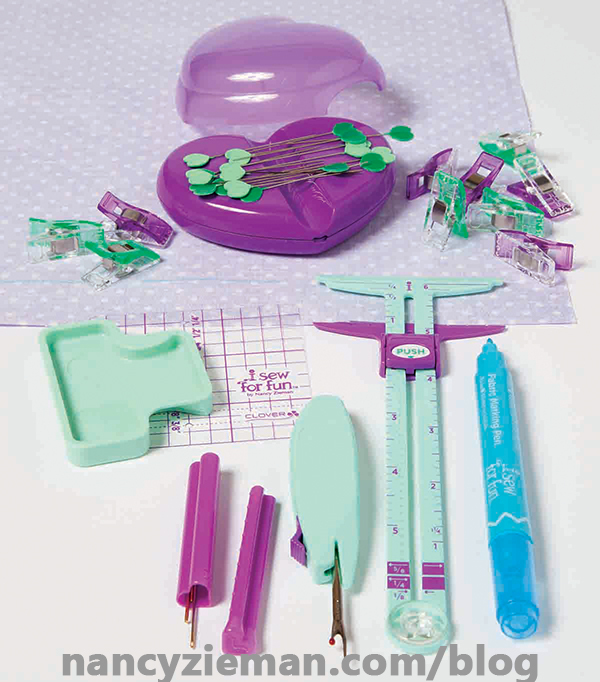 I only wish now that I’d had Nancy’s resources to guide our sewing time together. We definitely had fun, but it could have been so much more fun with her creative projects! More recently, as my kids are now teens, I find it best to let them explore their creativity without me hovering. This way they know I’m available to help, but I’m not tempted to step in and do too much! 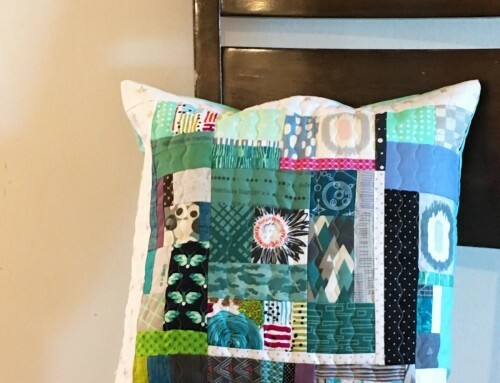 Who taught you to sew? 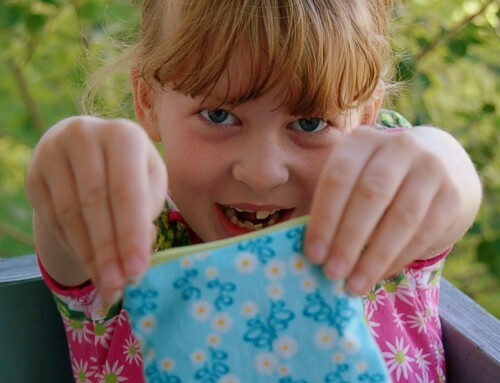 Have you had the honor of teaching young people in your life to sew? Passing on our love of sewing is fun and exciting, you never know what those young, uninhibited minds might come up with! 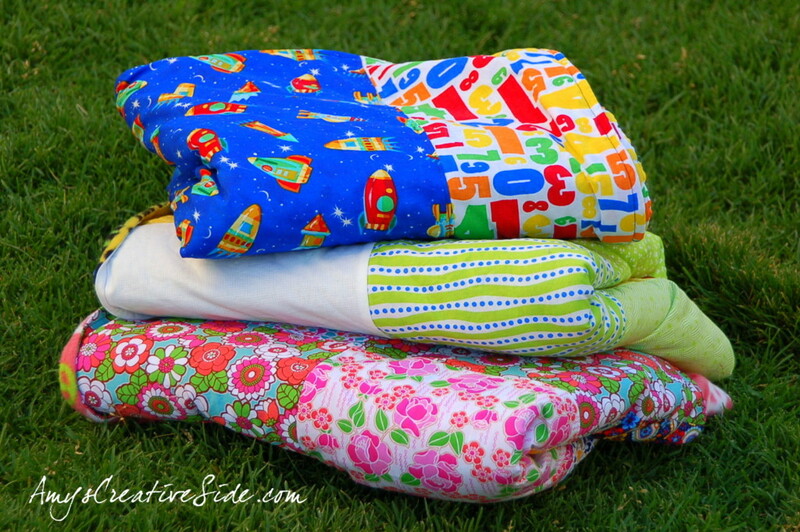 Visit the other blogger’s sharing information about I Sew For Fun this week! Thanks for sharing. My son and I just finished our first quilt together. He’s not quite five, so I let him focus on design. However, with these tools, he could do more. Thanks for spreading the word about Nancy’s book. I love seeing 28th my grandkids. My Mom taught me very few things with sewing. She and I did other crafty things and she taught me to make crochet necklaces with beads, which now I have forgotten how to make. I actually learned in Home Ec class, which may give away my age since I don’t think schools have that any longer, or are starting to bring that back now; not sure. After that I was self taught for much of what I know. 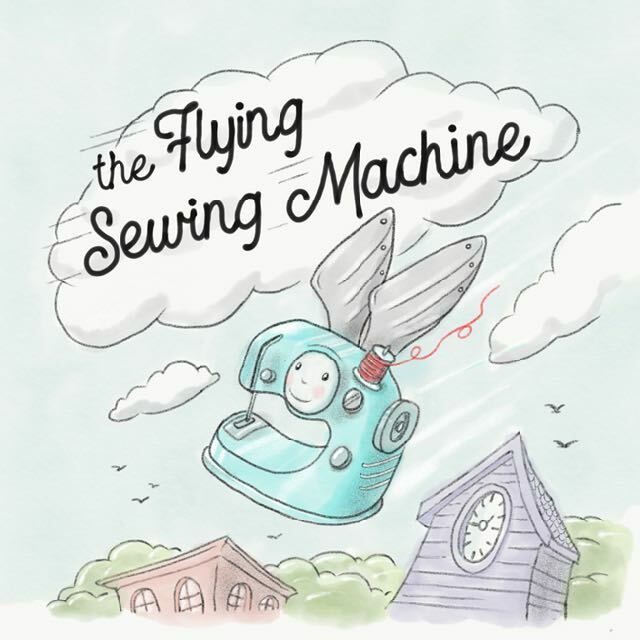 My Mother started my interest in sewing at the age of 10, making doll clothes! 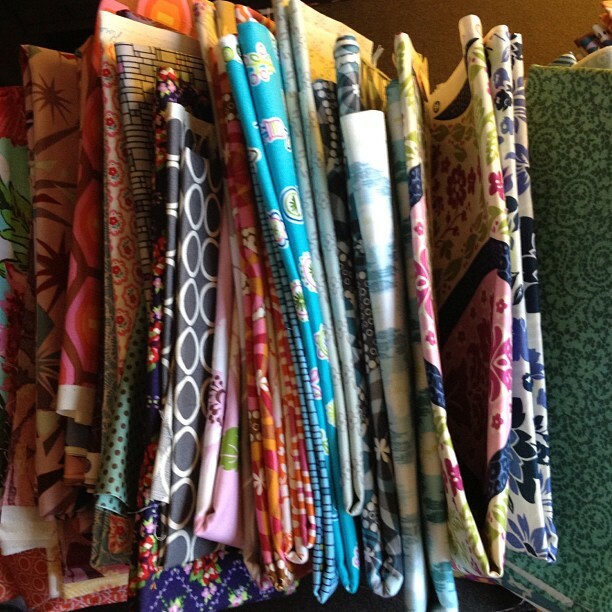 Then as a pre-teen encouraged me to take Home-Ec in school & have been sewing ever since! Have not had the opportunity to teach a young person as of yet! I love the seam guide. My mom taught me to sew and I am teaching my kids, but they get so frustrated that trying to keep things straight! I love all of these products. 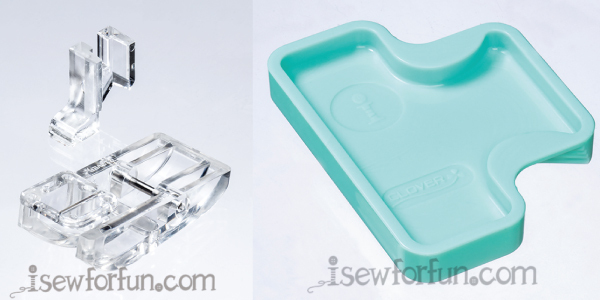 They are perfect for teaching children how to enjoy sewing. 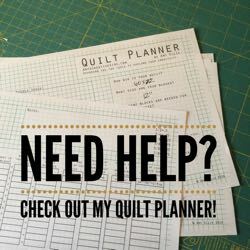 My grandma and aunty taught me the basics of sewing and then I have tought my self to read and alter patterns and have learnt a lot from Nancy Z and her friends, I am so greatful for that! I hope to teach my youngest niece the little I know, her favorite color combo is purple and teal, these notions will make her one happy girl!! 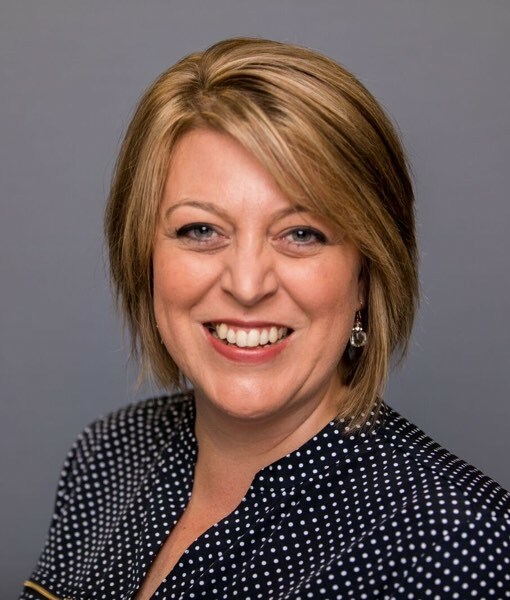 Thanks for the tips about letting your teenage children do their thing and just being available, have a wonderful day! My mother taught me how to lay out a pattern and cut out a garment and how mark darts and things. She also taught me to sew hems by hand. She was afraid I would get her sewing machine out of alignment, so she didn’t allow me to use it. I did sew on her sewing machine one time, when I made my going-away dress for my wedding. 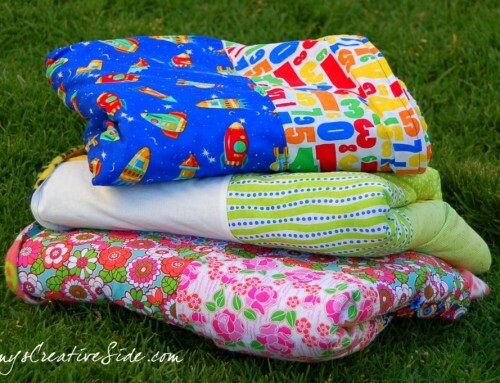 I took a beginning level Home Economics class in high school where I learned the basics of sewing. My daughter and granddaughters like to sew. My mother taught me to sew and now I teach my daughter and try to include her in small projects as often as I can.